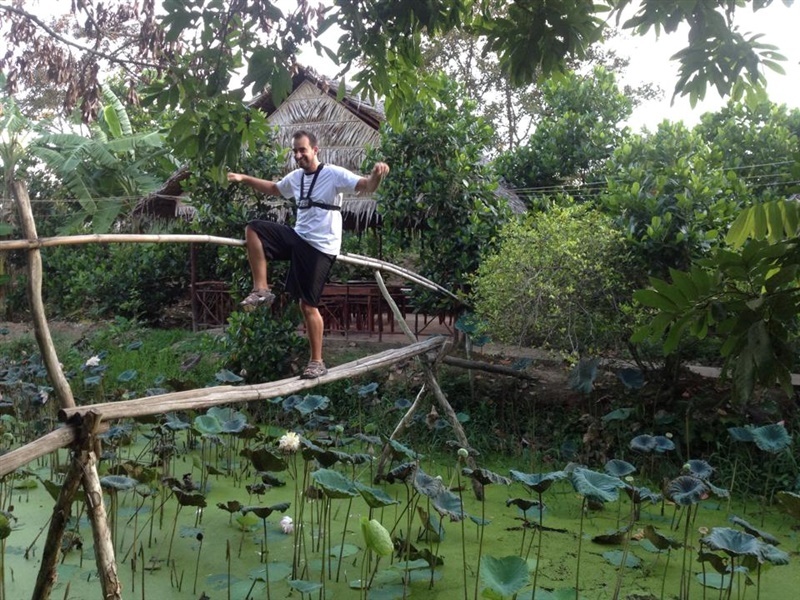 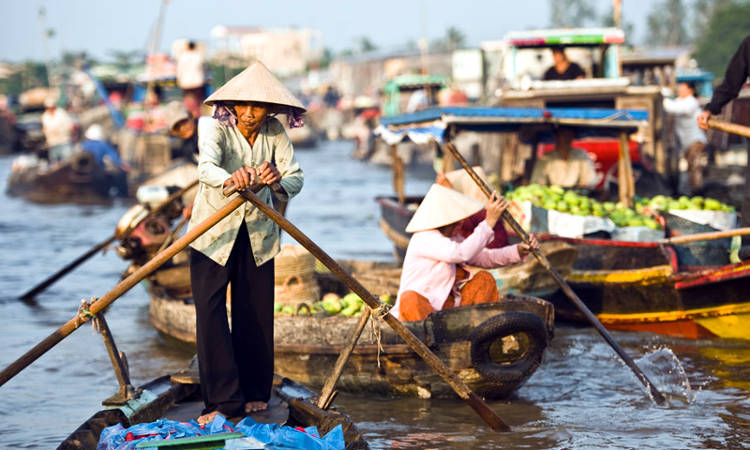 A range of half-day tours are designed for those who have limited time but wish to fully experience the beautiful landscape, friendly people and rich culture of the Mekong Delta. 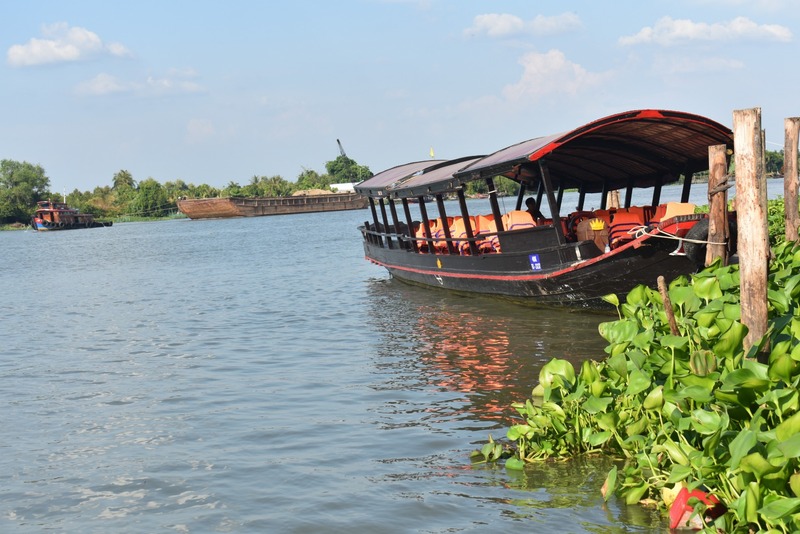 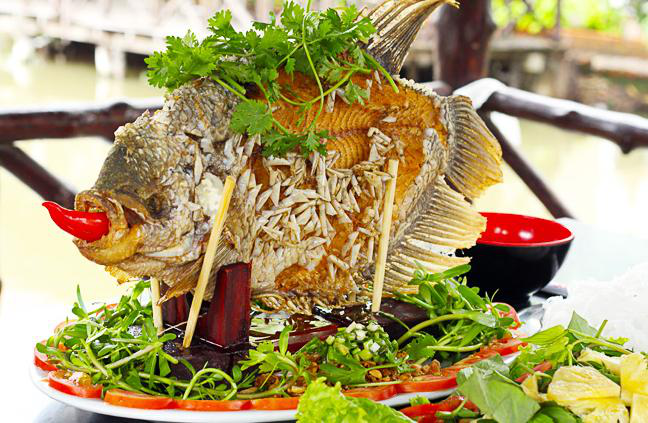 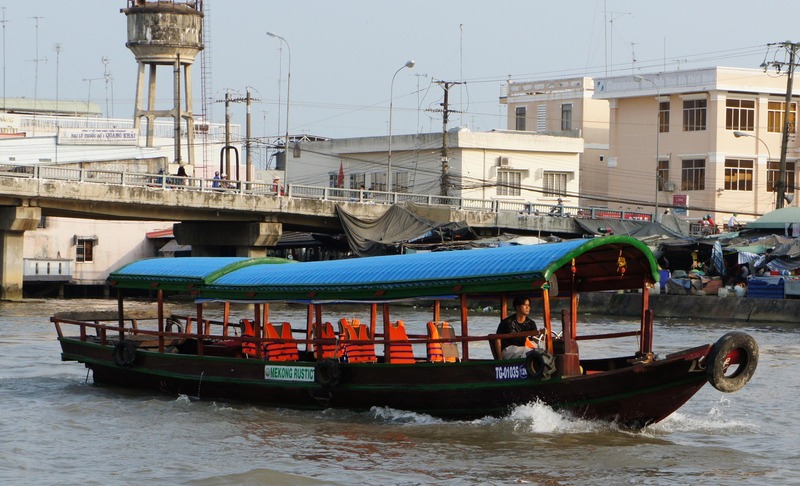 This half day tour will be an ideal option for those who have a limited time but still wish to have a real experience on the floating market and the landscape and rich culture of the Mekong Delta. 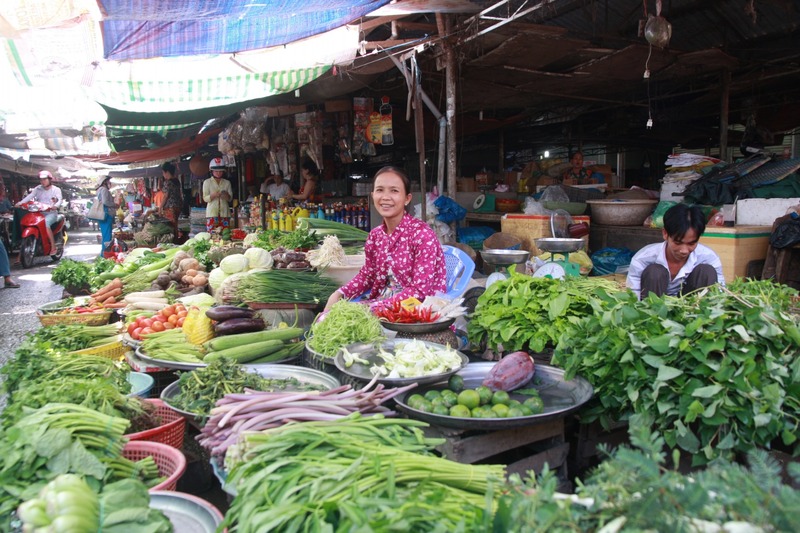 By choosing this tour, you directly support conservation of local communities living around Mekong Delta, while driving employment opportunities and income for families of Tan Phong, Cai Be and Mekong Delta’s surrounding area. 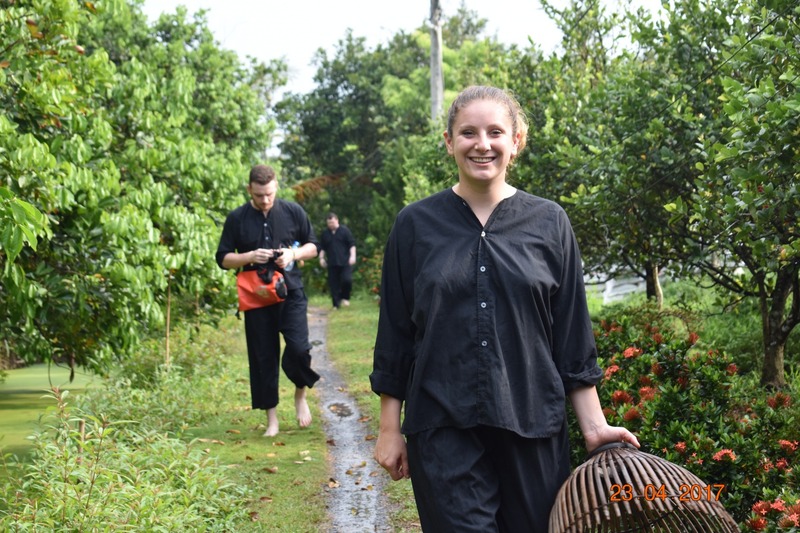 The program provides community members with practice skills in the hospitality trade and with tangible assets such as quality Rustic and homestay facilities. 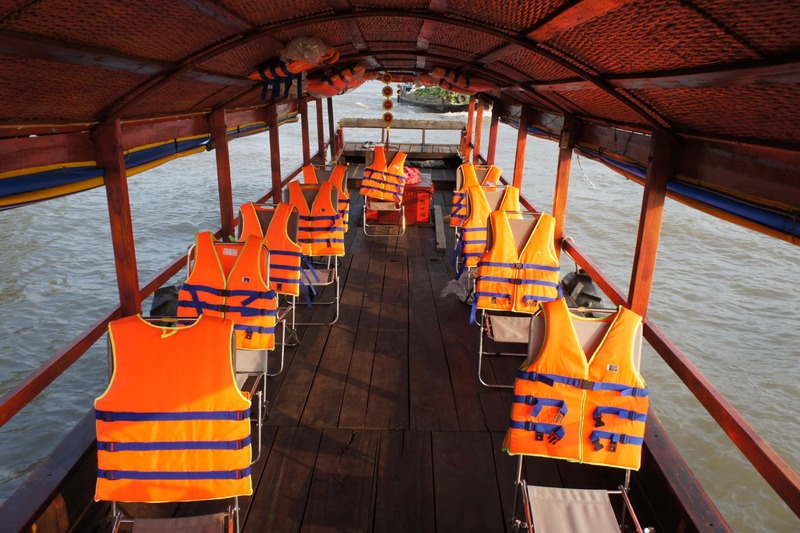 The tourism skills and hard assets allowed local community people to more effectively participate in the tourism chain value.